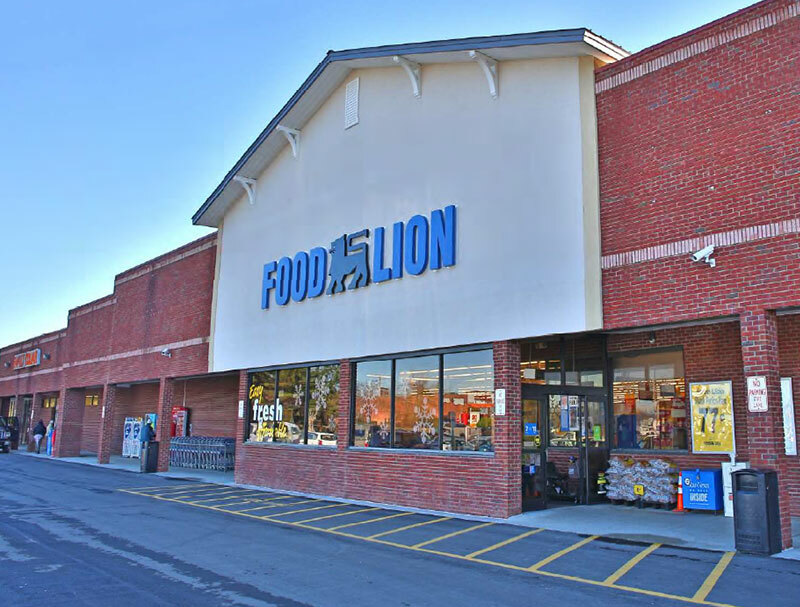 Wilmington, N.C. – Commercial real estate firm Cape Fear Commercial is pleased to announce the $9.54 million sale of two Food Lion Shopping Centers in the local region. The portfolio sale consisted of Masonboro Commons, located at 6400 Carolina Beach Road in Wilmington, and Hampstead Station, which is situated at the corner of U.S. Highway 17 and N.C. 210 in Hampstead. Both centers are 100 percent occupied and anchored by Food Lion. Bryce Morrison and Paul S. Loukas, CCIM, of Cape Fear Commercial represented the Buyer in the transaction. 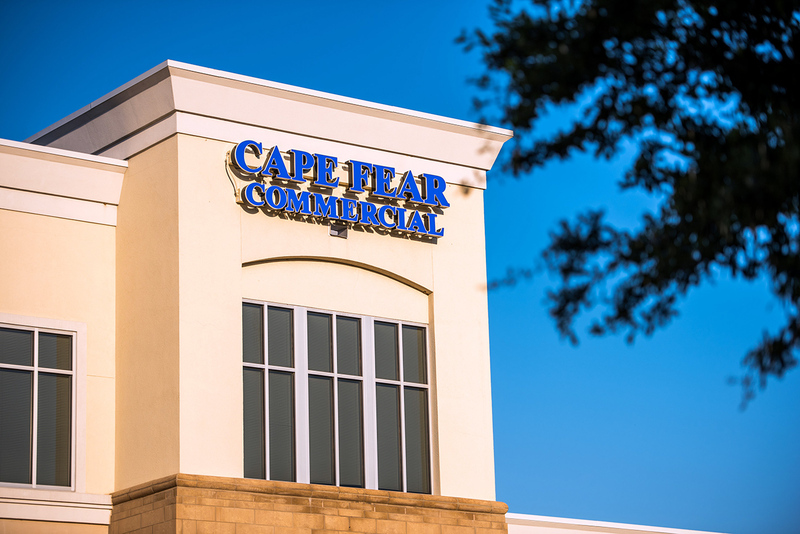 Cape Fear Commercial has retained management for both shopping centers. Founded in 2001, Cape Fear Commercial, LLC is a full service commercial real estate advisory firm based in Wilmington, North Carolina. The firm offers brokerage, property management and development services.